A Ryco MicroShield Cabin Air Filter is the ultimate assurance of healthier breathing inside your vehicle for you and your family. 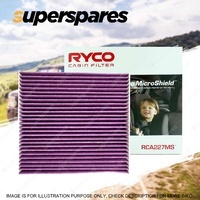 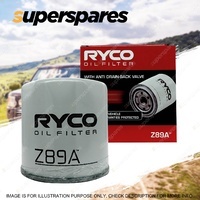 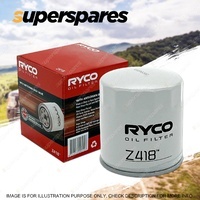 Only a Ryco MicroShield Cabin Air Filter can stop these miniscule pollutants in their tracks by filtering out particles of 2.5 microns or less. Cabin Air Filters incorporate Ryco MicroShield media technology that is designed and lab-tested to filter out fine particles of 2.5 microns or less. 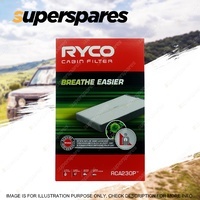 This media incorporates an anti-bacterial agent made from natural plant extracts that is entirely safe and extremely effective at eliminating bacteria and reducing virus's that can cause influenza. 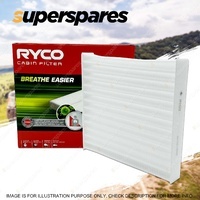 The Ryco MicroShield protects against mould, mites and influenza.